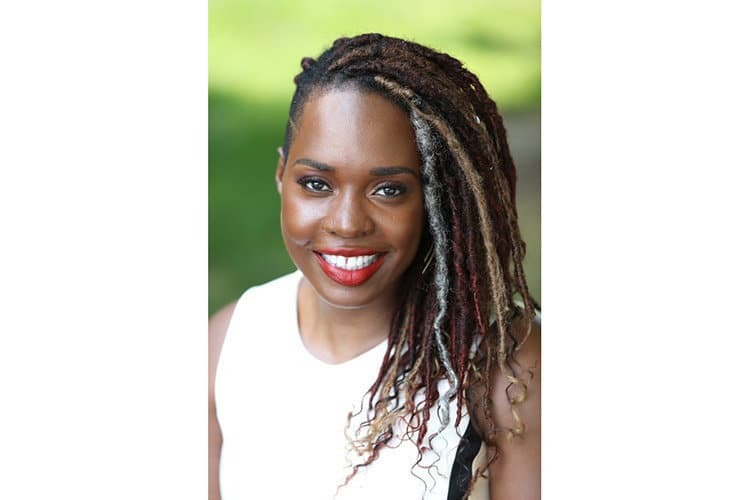 Tytannie Harris, LCSW is a Clinical Therapist and owner of TMH Behavioral Services, P.C. Harris is confident in her ability to tap into your inner strength via an environment of compassion and support. She specializes in solution focused and strengths-based therapy bringing years of experience working with men from all walks of life. She is committed to helping you overcome obstacles in your life through transformation of the body, mind and soul. 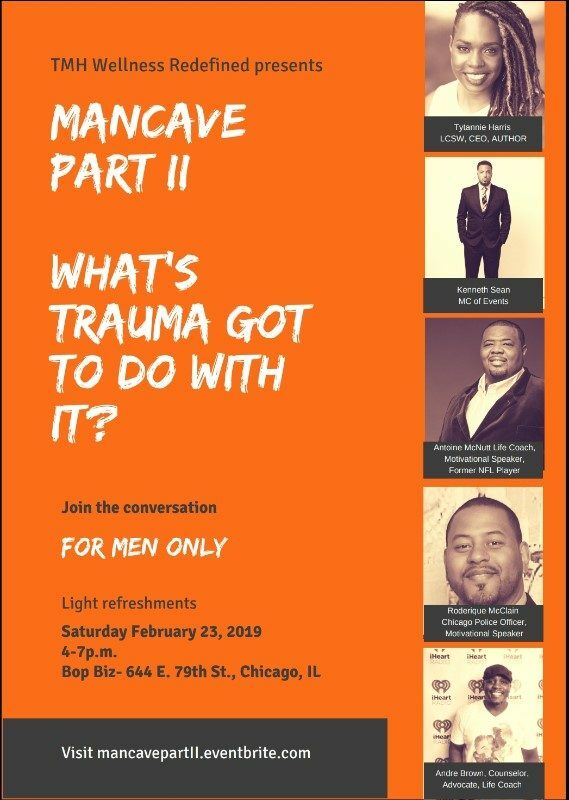 Harris is also the founder of MANCAVE, an event series created to bring awareness and eliminate the stigma associated with the mental health needs black men require. 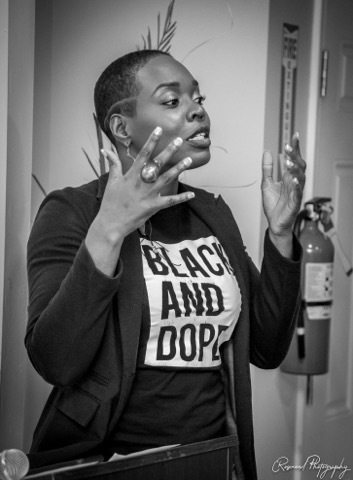 As a Psychotherapist, Harris realized that black men were hurting and needed a space where they could not only discuss the issues that affect them but feel empowered in a place where culturally sensitive resources are provided. 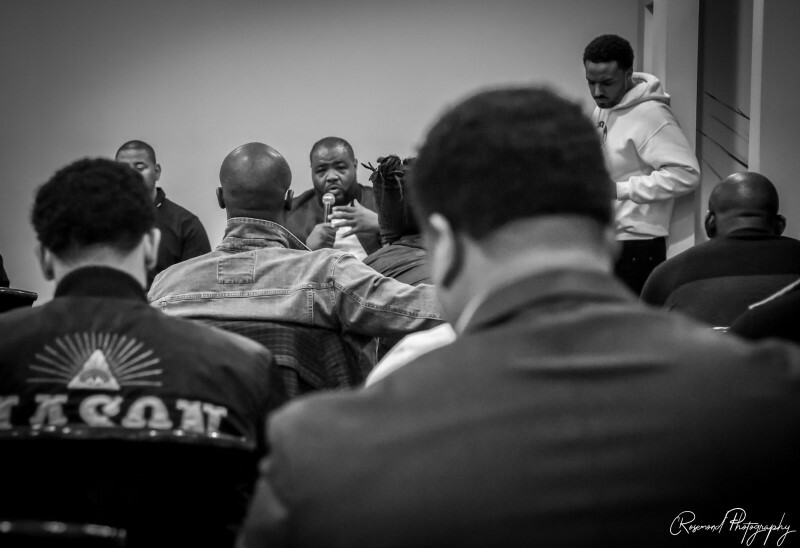 Through both personal and professional encounters, Harris witnessed firsthand the need for safe spaces for men of color to discuss mental and emotional issues through their struggles with connecting to others. 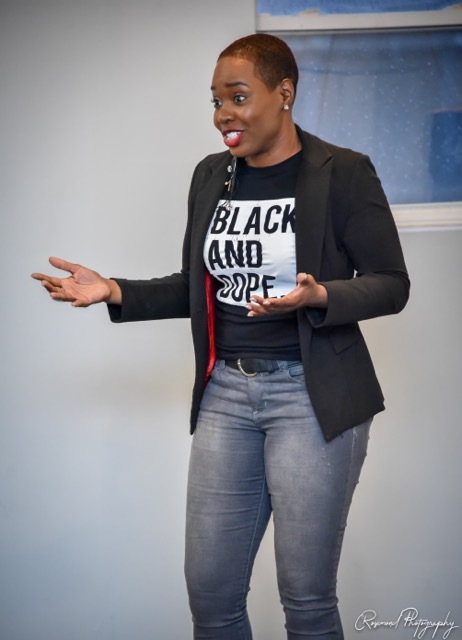 With that said, Harris is committed to servicing African-American men because she believes that the emotional needs of black men are often disregarded, and the healing of African American communities should start with the men who often serve as the leaders in their households and communities overall. I provide documentation for insurance reimbursement. Time: 10 a.m.-9p.m. Monday and Tuesday Wednesday and Thursdays 2p.m. -9p.m. Fridays, 2p.m.-8p.m. Saturday 11a.m.-3p.m.